Cozy, comfortable, colorful carpet. 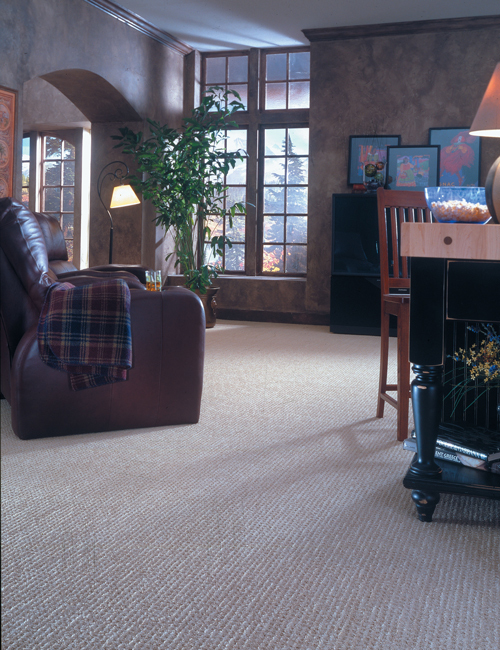 Carpet acts as an insulator and is always warm underfoot. Carpet quiets noise. Carpet comes in a plethora of colors and designs to fit any home decor. If you're not in love with wall-to-wall carpet, you can add an area rug to gain many of the same benefits. There are lots of reasons to add carpet to your Indianapolis home. Before you start shopping, here are some things you need to know about carpet. Kermans Flooring has been in the carpet business since 1921. We have helped thousands of people find just the right carpet for their home. And we talk about carpet each and every day. It's safe to say that we are experts in carpet. 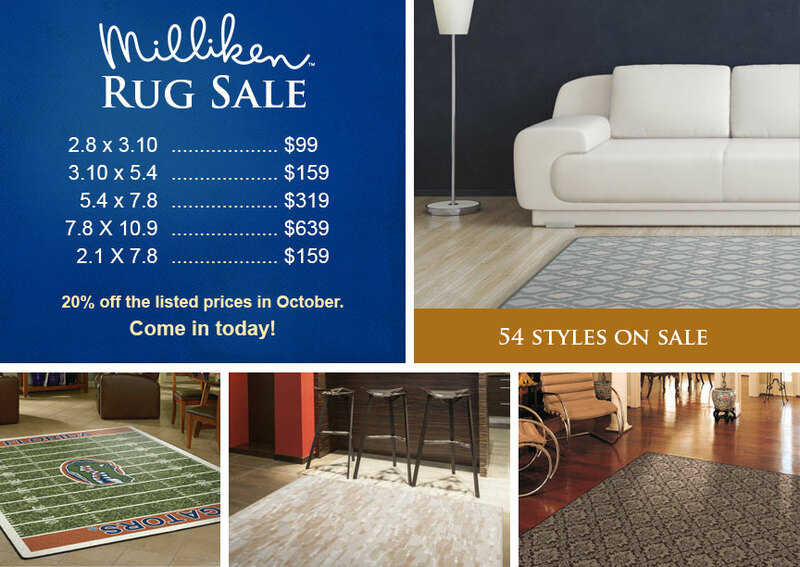 Let us help you prepare to find the best carpet for your lifestyle and budget. Loop pile: Short, even, tightly packed loops create a long-lasting, easy-to-clean carpet. Berber is a common type of loop pile carpet. Cut pile: Woven in the same style as loop pile - short, even and close together - but in this case the loops are cut resulting in a softer type of carpet. Cut pile comes in many styles including saxony (the most common), shag and plush (longer fibers for a velvety feel). Texture: Cut pile that mixes twisted and straight fibers for a "nubby" look. You'll also find textured carpets that mix but cut and loop piles. Pattern: Patterns can be achieved with texture - a combination of lower loops and higher cut piles - or with different colors of yarn in one consistent pile. Learn more about types of carpet. Now that you know about terms such as pile and loop. Let's look at a few other common terms you'll hear when shopping for carpet and learn why they make a difference in your selection. Density: The closeness of the yarns in a carpet. Denser pile translates into better quality. Nylon - The most common fiber, nylon is durable and resilient. When treated, it offers good stain resistance and camouflages dirt. It is prone to static, however. Polyester - This hypoallergenic fiber is resists fading, withstands stains, and offers a variety of textures and colors. Some fibers are recycled from plastic bottles. However, it is susceptible to crushing. Wool - Along with lending a luxurious look and feel, wool purifies indoor air, inhibits dust mite and bacteria growth, and possesses inherent hypoallergenic properties. It is the most expensive type of carpet. Acrylics - Known as man-made wool, acrylic fiber offers the look and feel of wool at a lower cost. It resists static, moisture, mildew crushing, and stains. However, it is not durable enough to withstand heavy traffic. Sisal - Made from plant leaves, this fiber is long, fine and easily dyed to a wide variety of colors. It is a sustainable resource, a good option for homes where allergies are a concern and very durable. It resists static and dirt but is not as soft as other carpet fibers and not a good choice in rooms with moisture. Pad: Also called "cushion" or "underlay," carpet pad is the thin layer that is installed beneath carpets. Made from foam or rubber, some people don't give a lot of consideration to the carpet pad. However, a high quality pad is more comfortable underfoot, a better insulator and will prolong the life of your carpet. Now that you know the basics about carpet options. What else should you consider when shopping for carpet? How easy is the carpet to clean? If you are installing carpet in a high-traffic area or have children or pets, you'll want to consider carpet that is treated to resist stains and dirt. What is the anticipated wear and tear? Even with regular cleanings, carpet will show wear patterns over time. Consider in advance how much traffic the room will receive and pick a type of carpet that can stand up to the use. How will the carpet look with your existing furnishings and decor? Bring a fabric swatch or throw pillow to help you narrow down choices but also ask for a sample to take home so you can see how it looks next to your furniture and in all types of light. Get the lowdown on buying carpet with our free carpet buyer's guide.